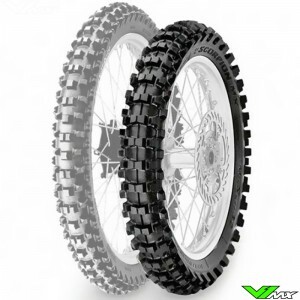 Select the right size for your dirt bike below. 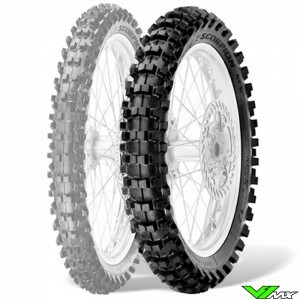 High quality inner tubes for dirtbikes by Michelin, 3 types available. Michelin's tubes are produced with an overlapping splice which is much stronger than a butted splice used by most tube manufacturers, this splice is situated opposite the valve to help keep the tube as balanced as possible. 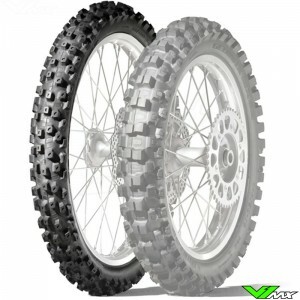 Michelin inner tubes are light-weight which helps shed some weight off of your bike. A lighter bike is safer and faster. 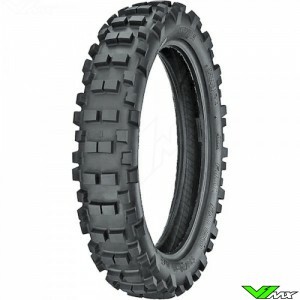 Though light in weight, they are tough and resistant to pinches during off road rides. 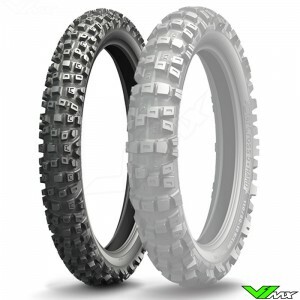 You will enjoy a puncture free off-road ride with the Michelin light weight inner tubes. 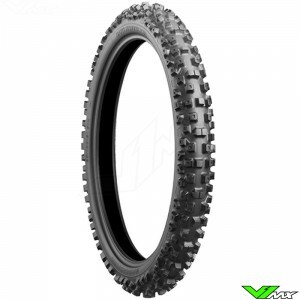 The inner tubes come with valve designs. 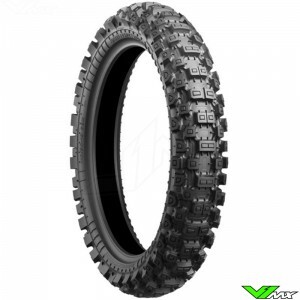 Michelin inner tubes use the TR valve design. These valves hold a strong seal and do not cause air leaks. With the right tube valves, you are assured of no flats due to air leakages. Though the valve is the smallest part of the tire tube, it is most crucial at holding the air in the tube. 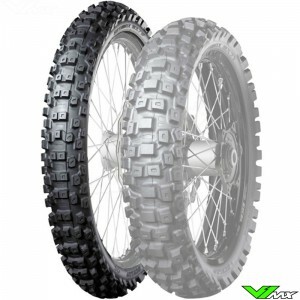 Get Michelin inner tubes at affordable rates and replace your tubeless tires. Make sure the tubes are the right size for your tire before fitting them. This will ensure you derive maximum performance from the inner tubes. 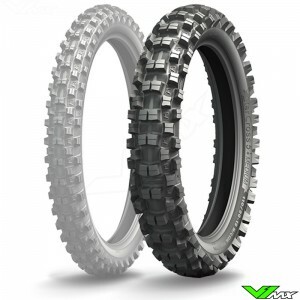 One of the best inner tubes for motocross and enduro. 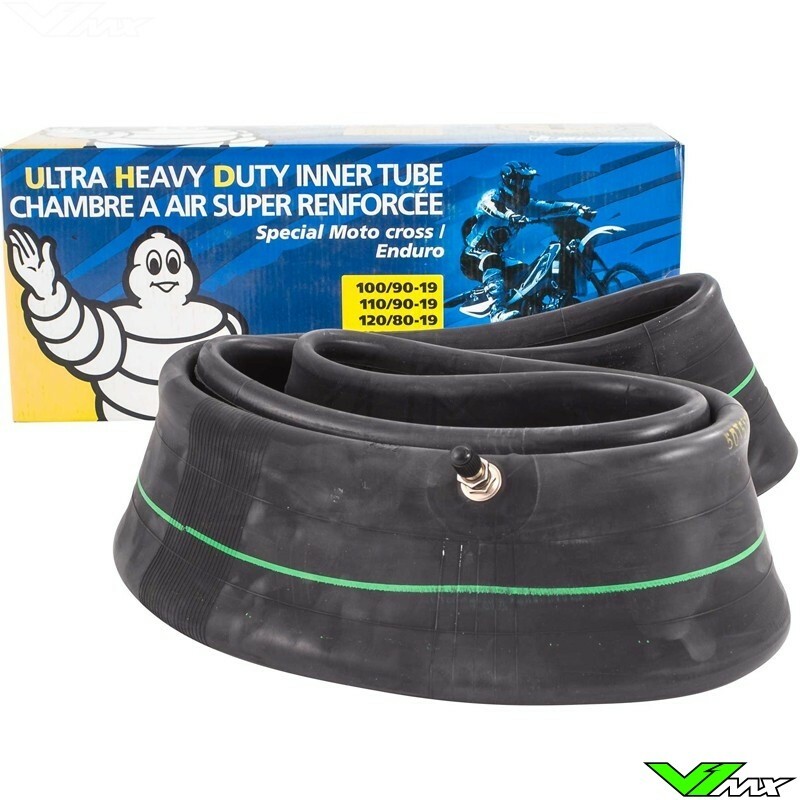 Michelin Ultra Heavy Duty inner tubes are 4mm thick and made of natural rubber. 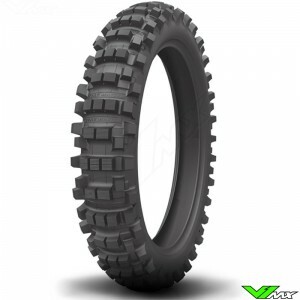 This extra thickness provides better puncture resistance. Michelin's Heavy Duty Reinforced MX/Enduro Inner Tubes are 2.5mm thick. Designed to the highest technical specifications and quality standards by a company with over 100 years experience in designing and manufacturing of motorcycle tubes. 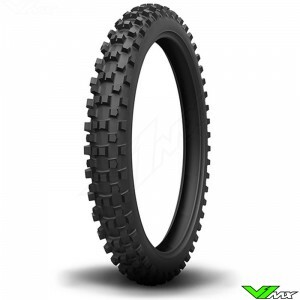 A good quality inner tube with strong overlap.